If you are running a retail business firm and are finding for a perfect labeling solution, we can help you. Forget the traditional way of data entry methods. 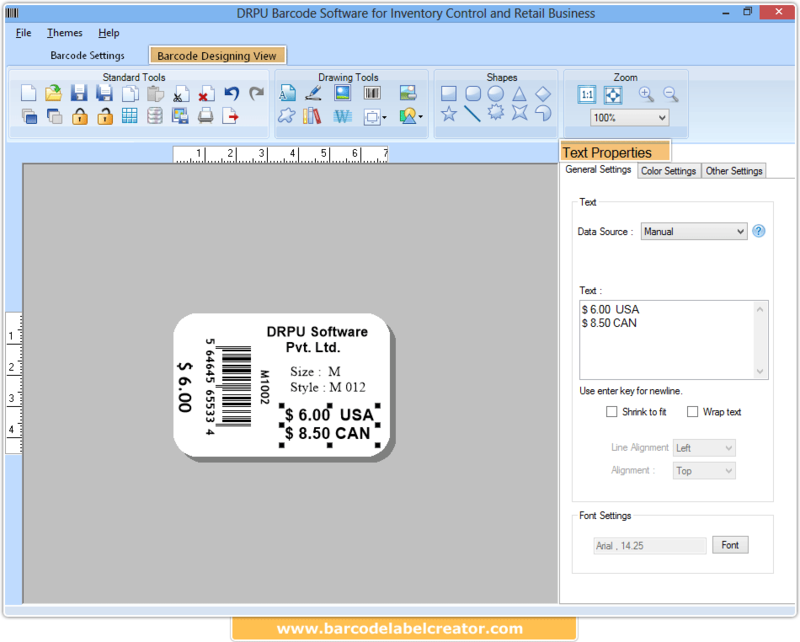 Use barcode software to design retail business and inventory barcodes using advanced barcode label designing objects of barcode label maker software. Barcode software is enclosed with user friendly barcode maker interface that is operable by all categories of users without any need to acquire prior technical knowledge or expert guidance. Barcode software offers to create bulk barcode labels at a single time by aid of the series generating options beneficial in all small to large scale inventory and retail businesses. Go to the Barcode Designing View and create your Barcode label using Standard Tools, Drawing Tools and Shapes. Barcode system builds barcode labels using any of the Linear and 2D font standards. Barcode label printing software along with barcode creation, offers wide range of print options. Multiple barcode labels can be printed at the same time. Bulk copies of the same barcode image can be printed on a single paper. Barcodes created can easily be printed using all normally used barcode printers. Dynamic print preview functionality offers to view the barcode labels before final printing. 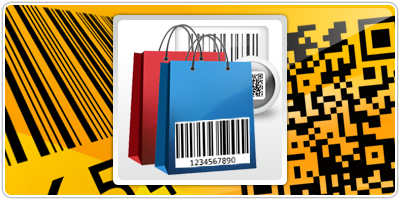 Barcode creator utility provides helping hand to trace all business product details in an accurate manner. Barcode generator utility possesses easily adjustable font, and image settings so that users can build their own style of barcodes. Barcode system offers to craft beautifully designed bar code images by aid of the barcode designing objects like Pencil, Text, Line, Pictures etc. Barcodes created using the software can easily be read and printed by all normally used barcode printers and scanners. Software eliminates the complexities found in the manual data entry process.